What Should I Know About The AMCAT Test? Home AMCAT Concept What Should I Know About The AMCAT Test? What is the AMCAT Test? Is it recognised by other recruiters? 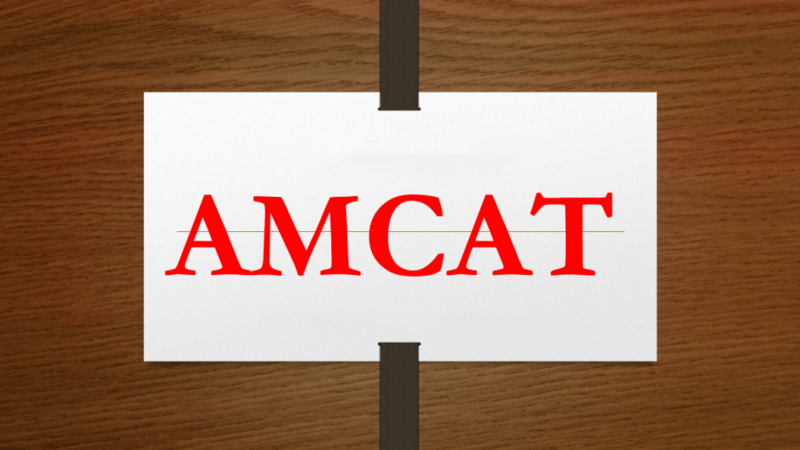 Read on to find answers to these questions and know about the AMCAT Test. AMCAT Test can open new doors for you. AMCAT Test has changed the face of the job market and has seen new heights everyday since its inception. Started off as a module to bring students and recruiters under one-roof. AMCAT today plays host to thousands of companies. 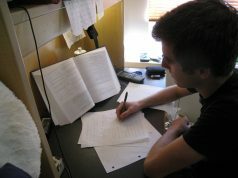 AMCAT or Aspiring Minds Computer Adaptive Test evaluates candidates on the basis of their core skills which includes reasoning skills, quantitative aptitude, English and technical skills. The technical module is different for each candidate and depends on the course or the subject they opt for. AMCAT is an adaptive test. That means, it adapts itself according to your answers. Wrong answers will mean easier questions but lesser marks. While right answers will mean slightly tougher questions but you will have the chance to score more. Any candidate with a graduate or a postgraduate degree is eligible for the test. Students who are still in the final year of their college are eligible for the AMCAT Test too and can make full use of it to bag the best of jobs. The AMCAT Test is divided into four different modules. Of these three modules are same for each candidate, namely English, Logical Reasoning and Quant. The fourth module depends on the discretion of the candidate. For engineering students it will be different, for those with a degree in arts or those who are pursuing arts, it will be different. No, the AMCAT Test is for everyone. The fourth module of the test is tailored such that it can adapt to everyone’s taste. Graduates and students from different backgrounds can give the test and make full use of the job opportunities available on the AMCAT jobs portal. The AMCAT Test is recognised by over 700 companies. From Reliance Jio to Byju’s, AMCAT test is recognised by most companies. 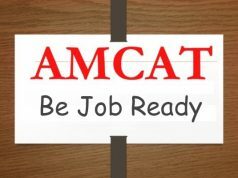 These companies frequently tie up with AMCAT to put up their job openings on the AMCAT jobs portal and that in itself says a lot about the trust and reliability of AMCAT. Now that you know about the AMCAT Test and what it is about, you can schedule your test at the earliest and give your best to it. With a good percentile, you stand a great chance to grab any job of your choice. Our support team will get in touch with you. Meanwhile, you can share your queries with us here as well.